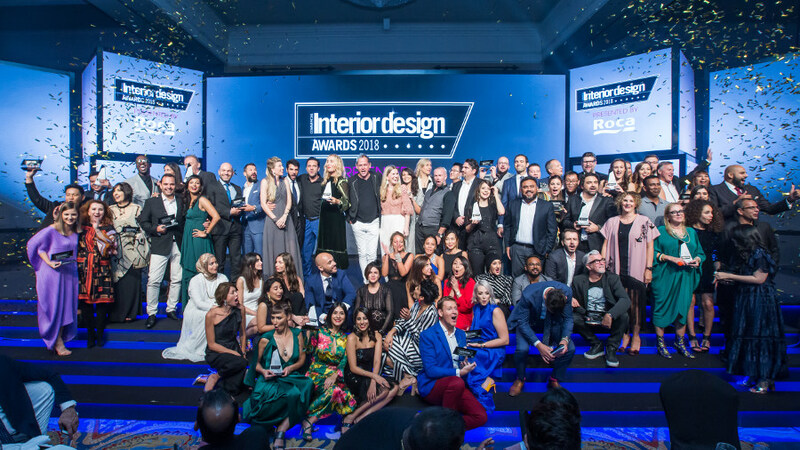 And the winner is...The 12th edition of the 2018 Commercial Interior Design Awards is over for another year, and what an evening it was. A total of 18 categories were included in the awards covering a range of commercial interiors; from hospitality to retail, public sector to office design. It’s not just projects that are honoured though, but also individuals. The CID recognizes the people behind the projects with special categories like Young Interior Designer of the Year and Behind the Scenes. 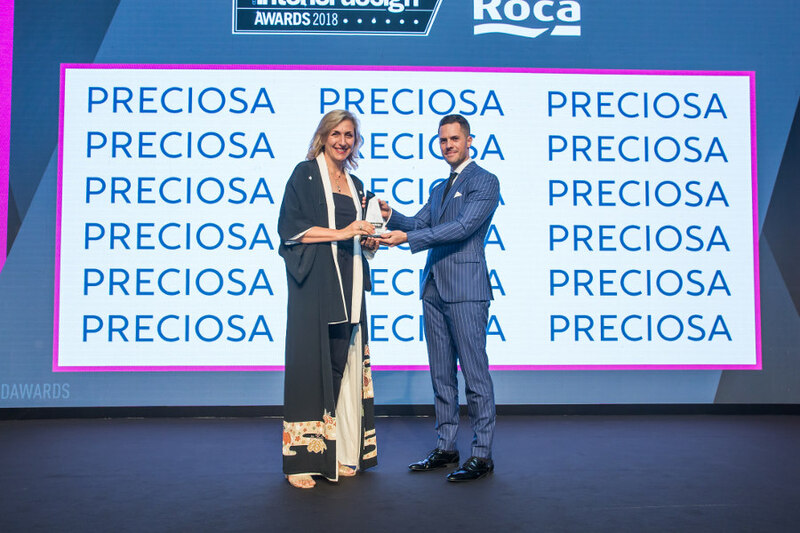 Preciosa Lighting was pleased to be a Gold CID Award sponsor for the Interior Design of the Year - Hotels category, won by Kristina Zanic Consultants for the Ritz Carlton Al Wadi Desert Resort. Preciosa’s Oldrich Huzil presented the award. The popularity of the awards is an indicator of the strong and successful Middle East commercial design market. The CID Awards received 420 nominations from 114 companies. 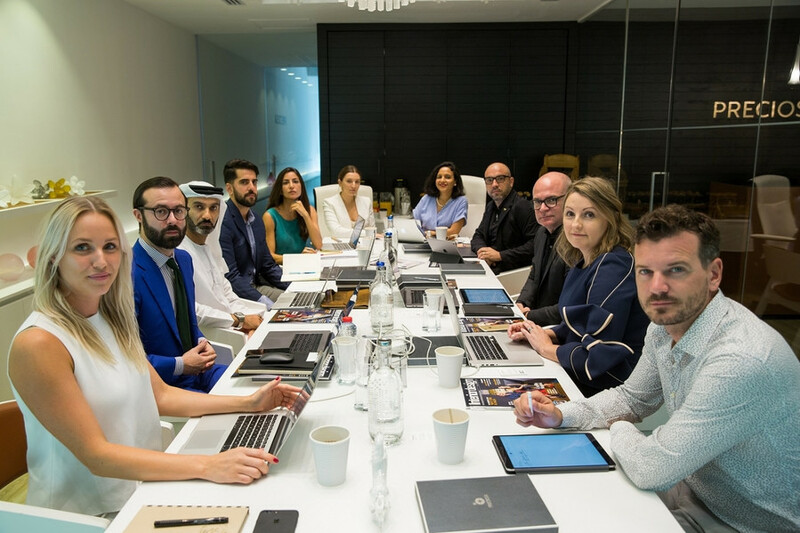 As a participating sponsor, Preciosa also hosted the judges at our Dubai showroom for the final decision making process.